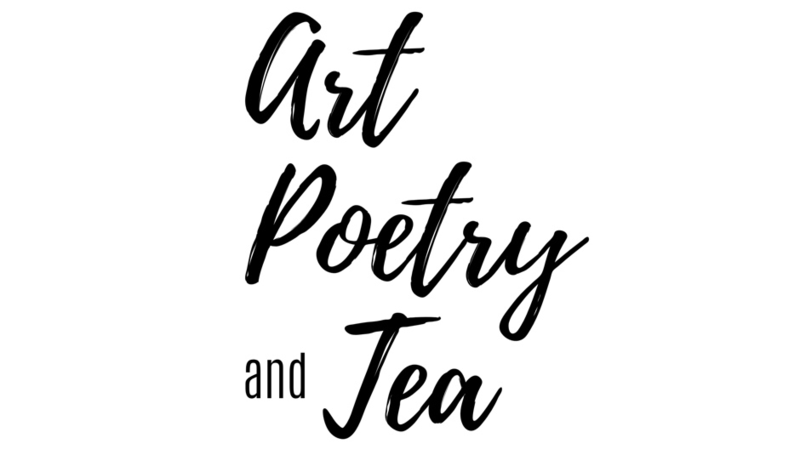 of making your own abstract mixed media collage art piece, tea, poetry reading, and reflective talk. No artist experience required. All artist experience welcome. A teaching artist and seeker of sacred knowledge. Her passion is to connect art with meaning and share awe, possibility, and build community through art. She is also an adoption advocate, Arabic translator, and writer. ​We are a no-profit grassroots initiative based in New York and born out of the inspiration of community building. 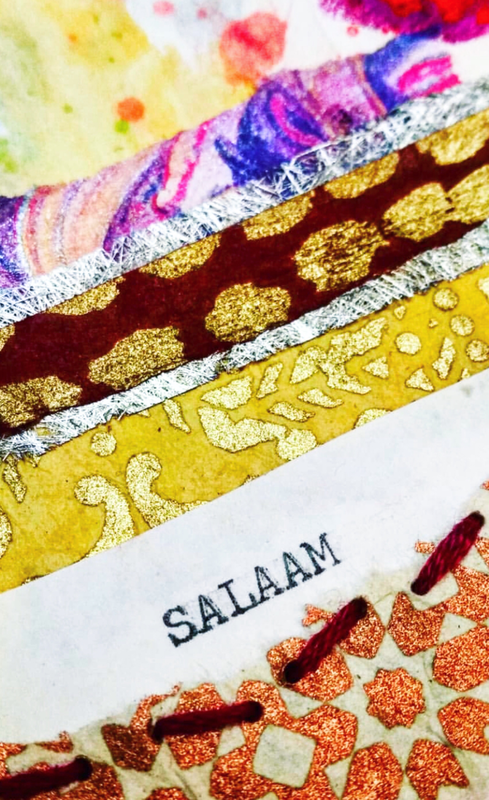 We’re a safe space to nurture creativity and real talk surrounding Muslim women.  Through the approach of ‘community economy’, the community economically empowers Muslim women and in return we benefit from their expertise, product, service and craft. A space of support, uplifting but also celebration of the diverse identities and walks of life of Muslim women with the goal to create unity. We would love to accommodate everyone, but to ensure artist gives the respected and appropriate attention to attendees, tickets are limited. Because we use a no-profit ‘community economy’ approach, your ticket price is calculated based on the cost of this particular event and goes directly to support our special guest’s knowledge, craft, their time, materials, space, and goods needed to host event. Thank you for making this happen for them and for you! $40 Busy Muslim Woman Making Self Time! Tickets are non-refundable after purchase, unless we cancel due to weather, but NY has given us only two snowflakes, so we should be good. See you soon!